As Silver noted, the Internet (like the printing press before it) was a watershed moment in our increased access to information, but its data deluge didn’t increase the amount of truth in the world. 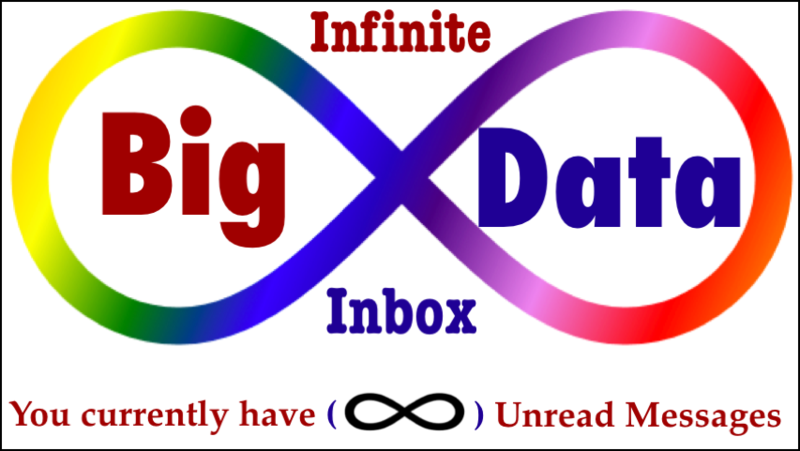 And in today’s world, where many of us strive on a daily basis to prevent email filter failure and achieve what Merlin Mann called Inbox Zero, I find unfiltered enthusiasm about big data to be rather ironic, since big data is essentially enabling the data-driven decision making equivalent of the Infinite Inbox. Imagine logging into your email every morning and discovering: You currently have (∞) Unread Messages. However, I’m sure most of it probably would be spam, which you obviously wouldn’t have any trouble quickly filtering (after all, infinity minus spam must be a back of the napkin calculation), allowing you to only read the truly useful messages. Right? In his recent Harvard Business Review blog post Break the Bad Data Habit, Tom Redman cautioned against correcting data quality issues without providing feedback to where the data originated. “At a minimum,” Redman explained, “others using the erred data may not spot the error. There is no telling where it might turn up or who might be victimized.” And correcting bad data without providing feedback to its source also denies the organization an opportunity to get to the bottom of the problem. In his blog post The Secret to an Effective Data Quality Feedback Loop, Dylan Jones responded to Redman’s blog post with some excellent insights regarding data quality feedback loops and how they can help improve your data quality initiatives. I definitely agree with Redman and Jones about the need for feedback loops, but I have found, more often than not, that no feedback at all is provided on data quality issues because of the assumption that data quality is someone else’s responsibility. This general lack of accountability for data quality issues is similar to what is known in psychology as the Bystander Effect, which refers to people often not offering assistance to the victim in an emergency situation when other people are present. Apparently, the mere presence of other bystanders greatly decreases intervention, and the greater the number of bystanders, the less likely it is that any one of them will help. Psychologists believe that the reason this happens is that as the number of bystanders increases, any given bystander is less likely to interpret the incident as a problem, and less likely to assume responsibility for taking action. 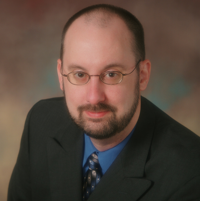 In my experience, the most common reason that data quality issues are often neither reported nor corrected is that most people throughout the enterprise act like data quality bystanders, making them less likely to interpret bad data as a problem or, at the very least, not their responsibility. But the enterprise’s data quality is perhaps most negatively affected by this bystander effect, which may make it the worst bad data habit that the enterprise needs to break. During this episode, Ken O’Connor and I discuss the Solvency II standards for data quality, and how its European insurance regulatory requirement of “complete, appropriate, and accurate” data represents common sense standards for all businesses. Ken O’Connor is an independent data consultant with over 30 years of hands-on experience in the field, specializing in helping organizations meet the data quality management challenges presented by data-intensive programs such as data conversions, data migrations, data population, and regulatory compliance such as Solvency II, Basel II / III, Anti-Money Laundering, the Foreign Account Tax Compliance Act (FATCA), and the Dodd–Frank Wall Street Reform and Consumer Protection Act. The Data Governance Imperative — Guest Steve Sarsfield discusses his book The Data Governance Imperative, explaining how data governance is about changing the hearts and minds of your company to see the value of data quality. Over the past week, an excellent meme has been making its way around the data quality blogosphere. It all started, as many of the best data quality blogging memes do, with a post written by Henrik Liliendahl Sørensen. In Turning a Blind Eye to Data Quality, Henrik blogged about how, as data quality practitioners, we are often amazed by the inconvenient truth that our organizations are capable of growing as a successful business even despite the fact that they often turn a blind eye to data quality by ignoring data quality issues and not following the data quality best practices that we advocate. Is Data Quality a Journey or a Destination? Henrik’s blog post received excellent comments, which included a debate about whether data quality is a journey or a destination. Garry Ure responded with his blog post Destination Unknown, in which he explained how “historically the quest for data quality was likened to a journey to convey the concept that you need to continue to work in order to maintain quality.” But Garry also noted that sometimes when an organization does successfully ingrain data quality practices into day-to-day business operations, it can make it seem like data quality is a destination that the organization has finally reached. We must not cease from exploring new ways to continuously improve our data quality and continuously put into practice our data governance principles, policies, and procedures, and the end of all our exploring will be to arrive where we began and to know, perhaps for the first time, the value of high-quality data to our enterprise’s continuing journey toward business success. 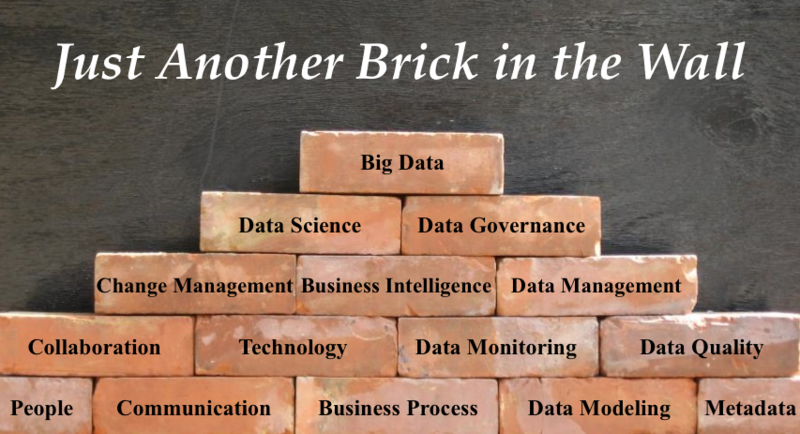 During this episode, I have an occasionally spirited discussion about data quality with Peter Perera, partially precipitated by his provocative post from this past summer, The End of Data Quality...as we know it, which included his proposed redefinition of data quality, as well as his perspective on the relationship of data quality to master data management and data governance. Peter Perera is a recognized consultant and thought leader with significant experience in Master Data Management, Customer Relationship Management, Data Quality, and Customer Data Integration. For over 20 years, he has been advising and working with Global 5000 organizations and mid-size enterprises to increase the usability and value of their customer information.